Man, has the role of a relief pitcher in fantasy baseball changed. It seems like the world of baseball has finally caught on to Lou Piniella's "Nasty Boys" strategy from the early 1990s, now that the Kansas City Royals have dominated the league with their over-powering, unhittable bullpen. It used to be that fantasy owners just wanted a closer from whatever team, just to get the saves out of him. Now, though, fantasy owners are catching on that the Saves category is more of a bonus since, often, the setup guy - or even the setup guys - are putting up better numbers across the board than the closers. Kenley Jansen is one of the most-reliable Closers in baseball. 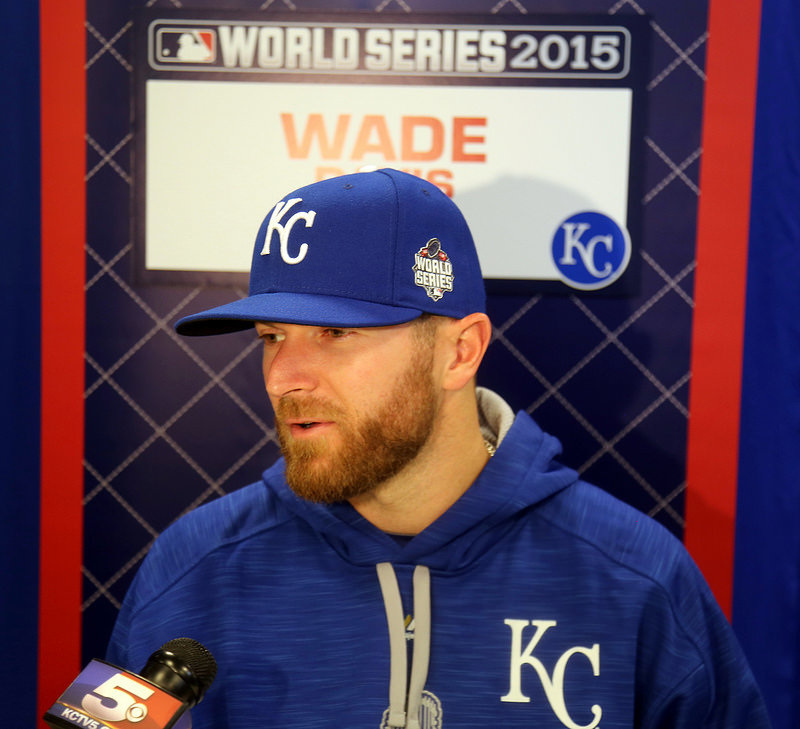 Wade Davis proved his dominance after permanently taking over the role as the Royals' Closer. Because of this, we're going to give you a list of the relief pitchers who are going to put up the best numbers, and we're also going to give you a list sorted by who we think will give you the most saves, and then the best across-the-board numbers. 1) Craig Kimbrel was shaky last year when moving to a new team, and he's moving to another new team this year as he heads to the Boston Red Sox. Fenway Park is also a great hitter's park, so that's a little dicey. Still, we think he'll be okay. 2) Aroldis Chapman heads to the Yankees, so being in a new environment may be tough. Then again, it may suit him just fine. Chapman also had an uncharacteristically-high 1.15 WHIP, his worst as a closer, but he still managed to keep his ERA well under 2.00. He also has Andrew Miller and Dellin Betances setting up the 7th and 8th innings for him, so chances are good he'll face a lot of 9th innings with nobody on base. 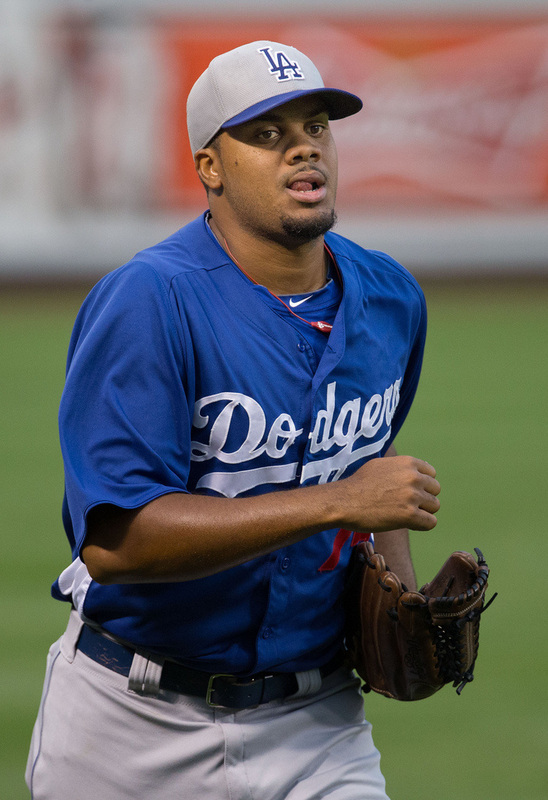 3) Kenley Jansen tends to start the season off slowly, but he always finishes strong. He also seems to have no lingering health issues after having heart surgery in October of 2012. He's only 28 years old, too, so draft him with confidence, but just think about benching him in April. We're not saying definitely bench him... just think about it, that's all. 4) Wade Davis has been virtually unhittable for two, straight seasons as a reliever in Kansas City. Last season, he was Greg Holland's setup guy until Holland's season ended due to injury. The question then was whether Davis could handle the closer role... the answer was a resounding , "YES." In Save situations in 2015, Davis held a ridiculous 0.51 ERA with a 0.67 WHIP and 11.8 K/9. He's only 30 years old, so health shouldn't be a factor yet, especially considering he used to be a starting pitcher. 5) Jeurys Familia, as we predicted before last season, ended up replacing the unpredictable (and now thrown-out-of-the-league-for-PED-use) Jenrry Mejia as the Mets' closer. He had way better stuff than Mejia ever had, and Familia is the perfect door-slamming complement to the New York Mets pitching staff full of aces. The only issue we see possible with Familia is lack of experience, but pitching in the playofs and the World Series last year proved that he's fine with the pressure of being a major-league closer. Draft him and dont look back. You'll notice that there are a lot of relief pitchers on our list who not only didn't rack up a bunch of saves last season, but who are also not likely to rack up many - if any - saves at all in 2016. This isn't some plan to draft the next-best reliever on a roster in hopes (or expectation) that the #1 guy will go down. Instead, this is the smart way to draft your fantasy baseball team: draft the best relief pitcher possible, regardless of whether he gets saves or not. Remember: you have to win 5 pitching categories, not just one, so a non-closer may help you more than a closer in your league if you can dominate ERA, WHIP and Strikeouts... Saves be damned. This is tough: Andrew Miller racked up 36 Saves in 2015 for the Yankees, then the Yankees went and got Aroldis Chapman in the off-season, presumably to have him be the Closer. For Miller, we say, "Tough." For fantasy owners, we say, "Big deal." We'll gladly take Miller's 2.04 ERA, 0.86 WHIP and 14.6 K/9 over, say, Brad Boxberger's 41 Saves, 3.71 ERA and 1.37 WHIP. On our scoresheet, that looks like a win for Andrew Miller in a big way. As such, we're more likely to win 3 categories rather than just piling up a bunch of Saves. Draft Andrew Miller with no hesitation. In fact, we argued on whether he should be even higher on the list. 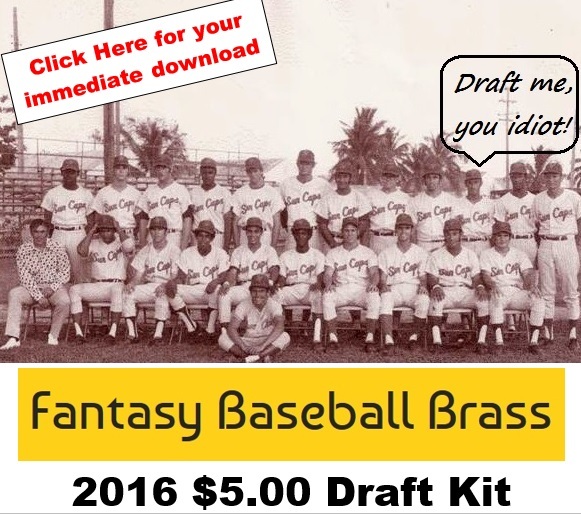 Click here to read our Archived 2015 Relief Pitcher Rankings. Before last season, we told you that there was a good chance that Dellin Betances would overthrow Andrew Miller as the Yankees closer. While we were wrong in the sense that Miller held on to the closer role, we weren't wrong in the sense that Betances had dominating stuff that would have made him the closer on just about any other roster in baseball. Betances actually had a lower ERA than Miller (1.50) and he almost equaled him in K/9 (14.04). The only thing worse than Miller's was Betances' 1.01 ERA... which is still better than Aroldis Chapman's. All in all, the New York Yankees are going to have a devastating bullpen in 2016, so take any of the three and you'll be fine.